A meeting of the Student Assignment Review Committee will be held at 5:30 p.m. on Tuesday, March 19, 2019, Atherton High School, 3000 Dundee Road, in the library. 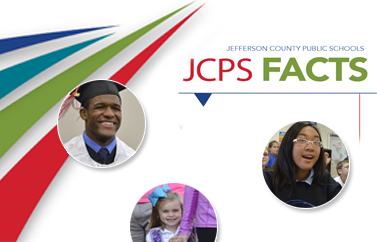 The committee will participate in a facilitated discussion to develop the guiding principles for the Jefferson County Public Schools (JCPS) Student Assignment plan. The committee will also receive comments from the public.